Naval architects, boat builders and marine surveyors are confronted with a wide range of construction materials, manufacturing processes, load mechanisms and environments in which the structures must operate. 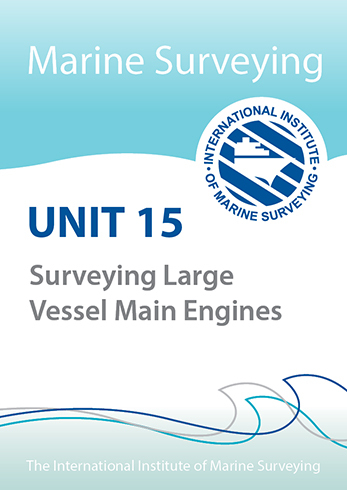 A marine surveyor is not merely expected to inspect a structure and report his findings. He must be a detective and be able to identify faults before they lead to catastrophic failure as well as analysing a failure and establishing probable cause. To do this the surveyor must have a sound knowledge of material science, engineering and construction. • identify a range of failures and probable causes. 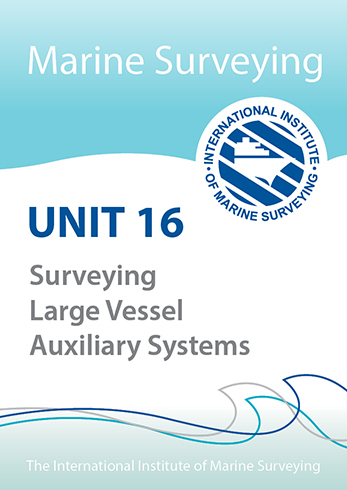 This topic is one with which all surveyors need to be conversant. The marine environment is harsh. 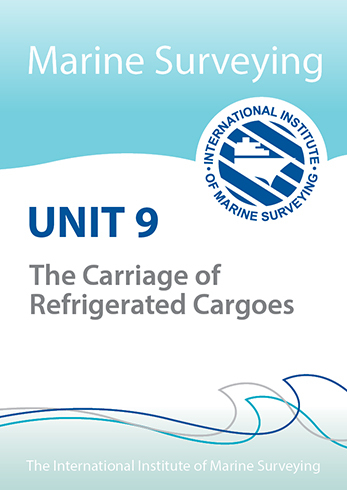 However, it is important to realise that it is not just the environment that presents problems, in many cases it is the cargo itself or poor material selection which can have severe consequences. As a surveyor you will frequently be presented with a situation where the onset of corrosion is either the primary cause of concern or physical failure resulting directly from corrosion. You must be able to identify types of corrosion but equally you must understand under what conditions corrosion is likely to occur. 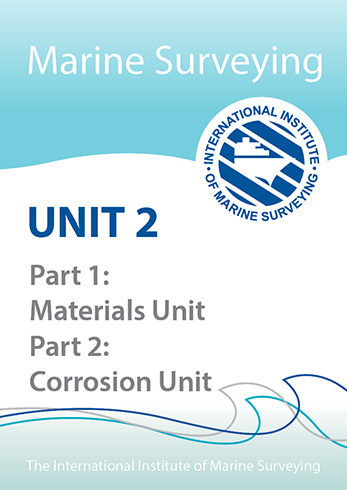 It should be realised that this section is a general introduction to the topic of corrosion. It is a vast subject and has been the topic of very many books, articles and research programs. You will not learn all that you should know from this document and further research and reading will be essential.